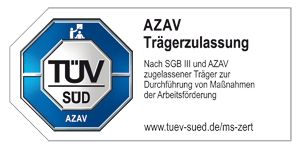 Accredited by TÜV according to AZAV (Accreditation and Authorization Act for Occupational Promotion) Wisamar supports (re-)entering the workforce. Our methods combine national approaches like the ProfilPASS for activation and competence assessment with European best practices. Discover your strengths and learn how to use them! In an individual coaching or in small groups we develop your personal competence balance, learn how to communicate your competences and apply them target-oriented. Ideal for job applications and for all people seeking for re-orientation! 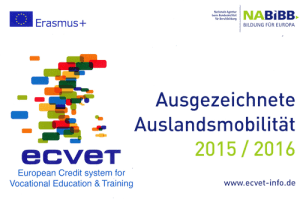 An AZAV-measure, funded by the German Federal Employment Office, with the aim to support unemployed single parents. It combines empowerment, employability training, personal support, further education and work practice. You have a good business idea but don´t know how to implement this? We support you in structuring your idea in milestomes, in checking and elaborating business plans, in communicating with financiers and in marketing. Specific support for people with migrant background is offered at our Roadmap guidance desk. We deliver workshops to foster active EU citizenship, vocational training courses, start-up workshops, seminars on active job search and a job shadowing experience.